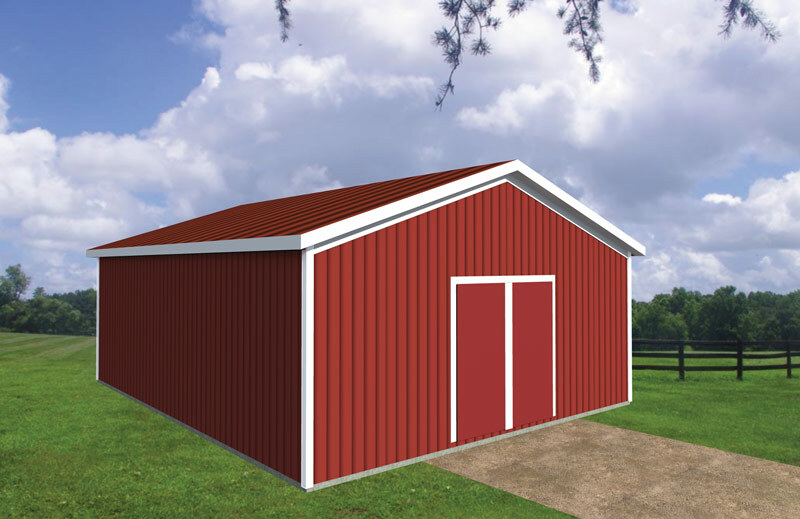 32 x 40 Pole Barn - GNH Lumber Co. 32 x 40 Pole Barn - GNH Lumber Co.
A GNH pole barn package is the easy and convenient way to install a larger storage structure on your property. Ideal for taller machinery, farming equipment, and multiple vehicles, as well as boats and ATVs. This is a popular storage solution for property owners with multiple vehicles, hunting property, ranches and/or farms.